On behalf of admin of JML Law, A Professional Law Corporation posted in Wrongful Termination on Saturday, May 12 2018. Federal and state laws provide a wide array of protections for workers. These protections range from required safety procedures to protection from discrimination. When an employer violates these rules or regulations, it can face fines and legal liability. Sometimes, an employer will terminate an employee in an attempt to keep violations private or “get back at” the employee for reporting an incident. This practice is not only unethical, but it is also illegal in most circumstances. 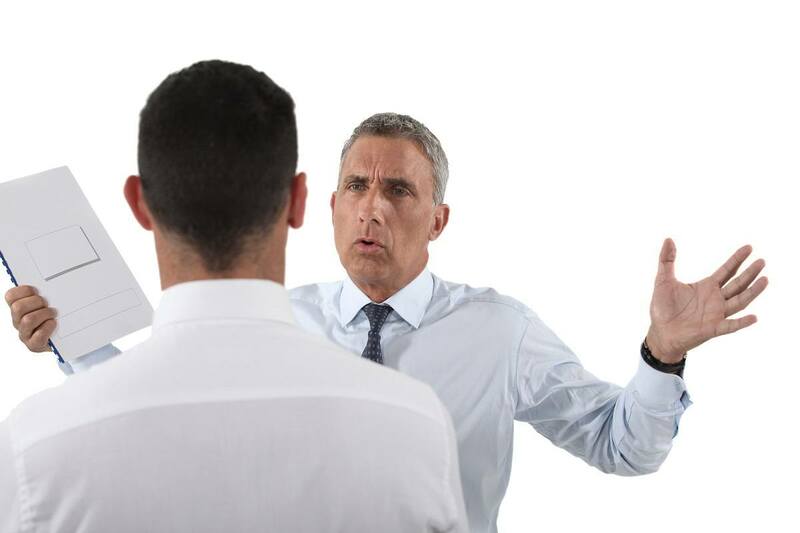 If you have asserted your rights and gotten fired as a result, you need to talk to a Los Angeles wrongful termination lawyer as soon as possible. The rights proved to workers through both federal and California law are too numerous to name, but below are a few examples. If you report violations of any of these rights, your employer cannot fire you because of your complaint. In fact, if you are asserting any right afforded to you under the law, you receive special protections from termination. You may also have a case for wrongful determination under California law if you engage in specific protected practices at work, including refusing to sign a non-compete agreement. You are also protected under California law if you report that your employer is engaging in illegal activities or you are terminated because you refuse to take part in unlawful activities. This protection is commonly known as “whistleblower” protection. It includes things like reporting anti-trust violations and violations of wage laws, for example. All of the above examples are created by statute. However, your protections as an employee are even more extensive than what is included in federal or California statutes. “Common law,” which is another name for law created by the courts through their decisions on a particular subject, provide even more protections for workers. Under common law in California, employees can sue for wrongful termination if they were fired for a reason that violates public policy. Where an employer encourages or requires an employee to do something that would be contrary to public interests, that could create a wrongful termination claim. If, for example, an employer wants an employee to put waste in a lake or river and then fires the worker when they refuse, that could be a wrongful termination situation. Although most of the protected activities are illegal under other statutes, that is not always the case. You can still have a wrongful termination claim when the action was not necessarily unlawful, but it is not publicly accepted or desirable. Your Los Angeles wrongful termination lawyer will be able to take a look at the facts of your situations and determine whether asserting a lawsuit is a good idea for you. At JML Law, we sit down with our clients to discuss their claim one-on-one as part of our free consultation process. Explain your situation to us, and we can walk you through your options. Contact us today to set up an appointment.